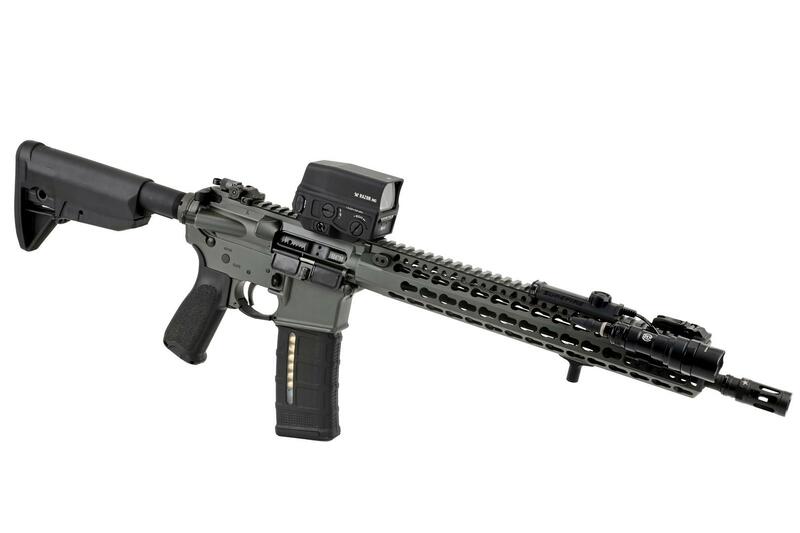 Vortex Optics is bringing a new holographic sight to the game that combines extreme durability and modern technological advancements with this popular style of sighting system. 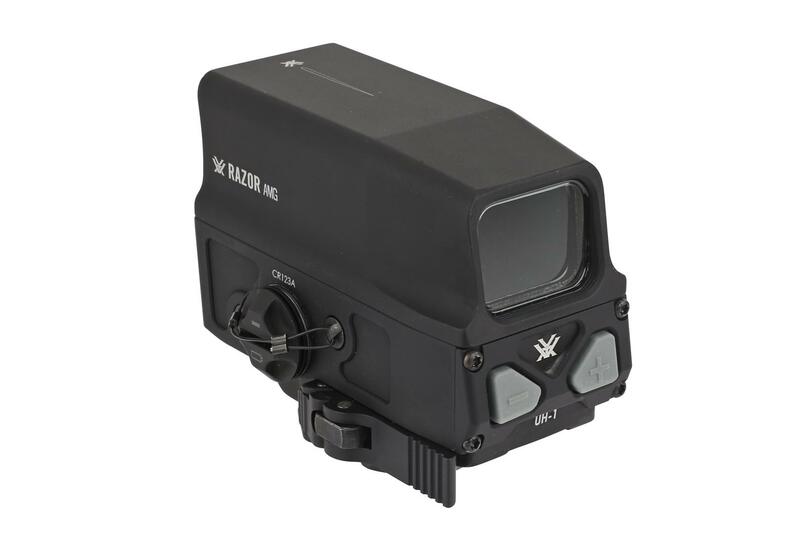 The Vortex Razor AMG UH-1 utilizes their revolutionary fusion hologram and Quantum Well Light Control (FHQ) that provides a highly efficient lighting system. The FHQ eliminates stray light emissions in low light and prevent glare. 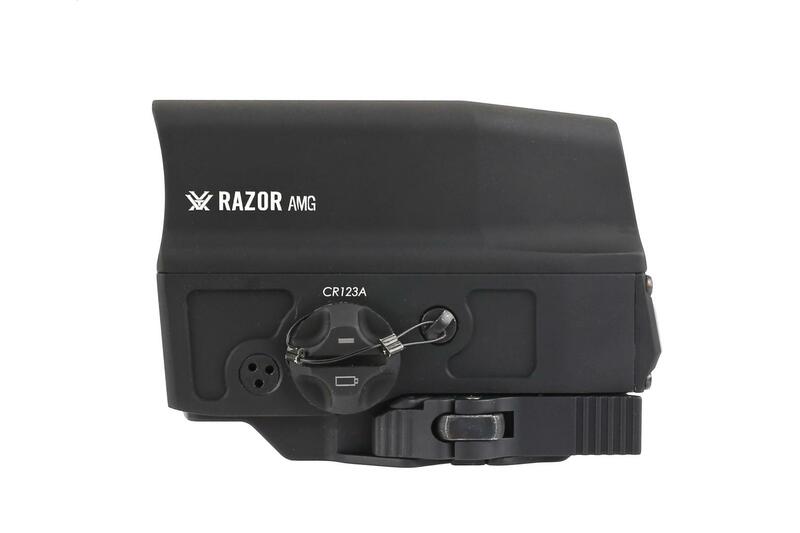 The fully enclosed lenses are coated with an anti-reflective material that allows for high levels of light transmission for use at all times of the day no matter the lighting condition. The aluminum body provides a shockproof construction and features Vortex’s ArmorTek coating to protect against scratches, oil, and dirt. 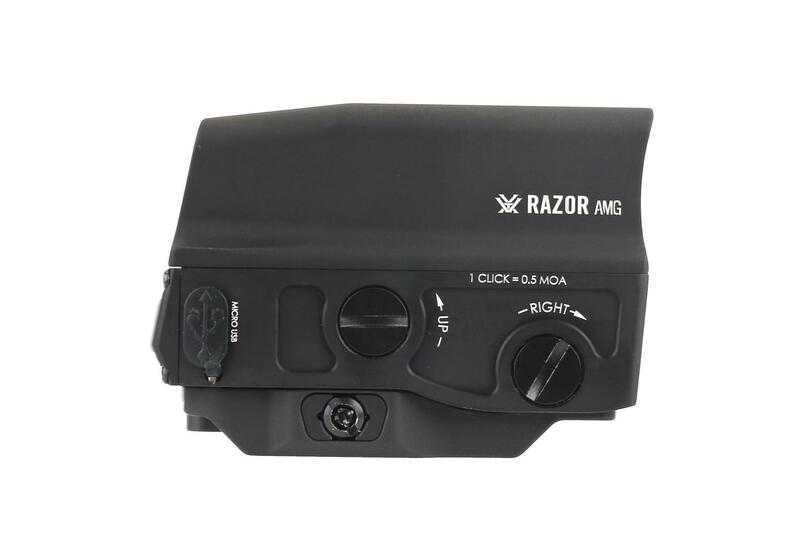 The integrated mount system allows you to quickly attach this optic to any weaver or picatinny rail and allows for a lower 1/3 co-witness with standard AR-15 sights. 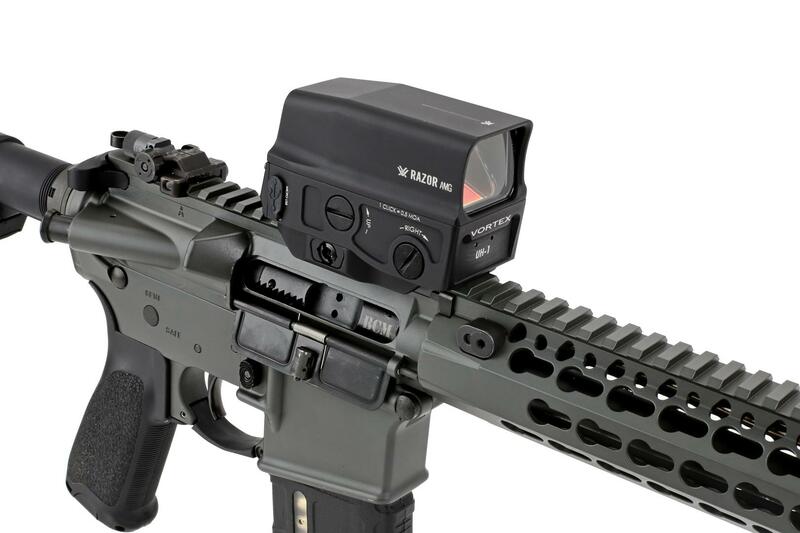 The Vortex Optics Razor AMG Holographic Sight is a great addition to your CQB style AR build. 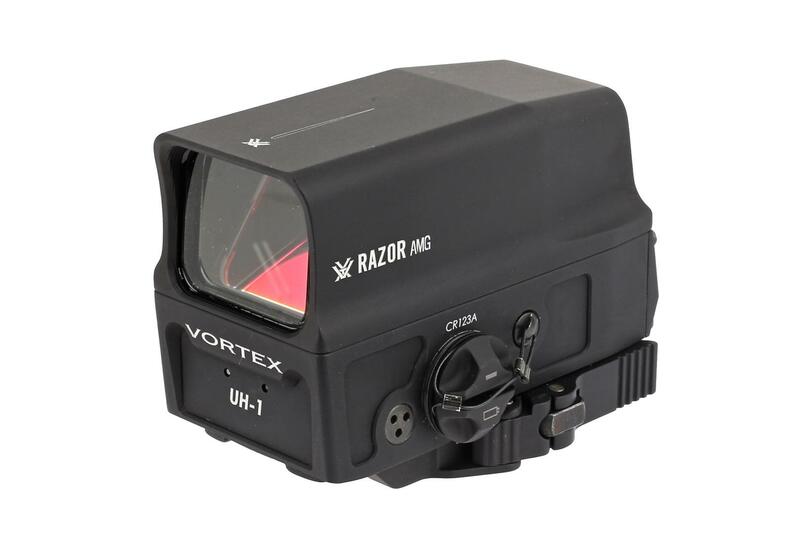 The Vortex Optics Razor AMG UH-1 Holographic Sight offers an unlimited eye relief with an impressive sight picture, and zero distortion allowing for fast target acquisition in close quarter situations. 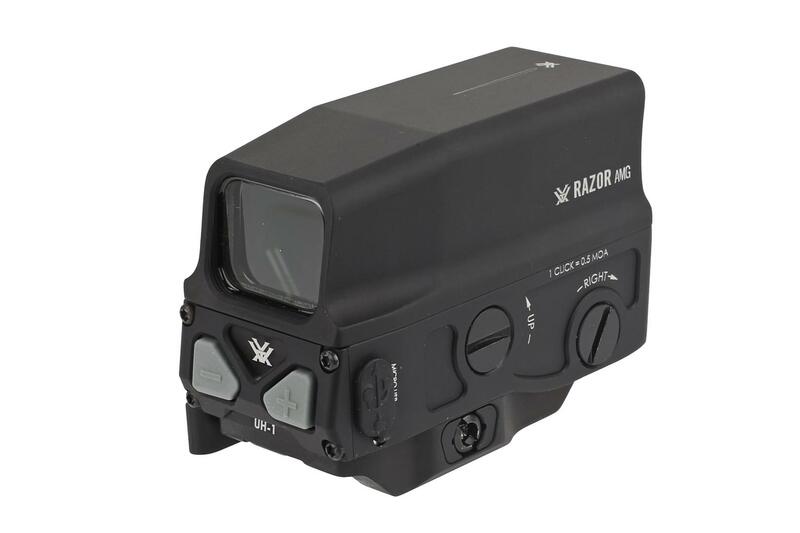 The EBR-CQB reticle is designed specifically for these situations and features subtensions measured in MOA for an accurate shot every time. 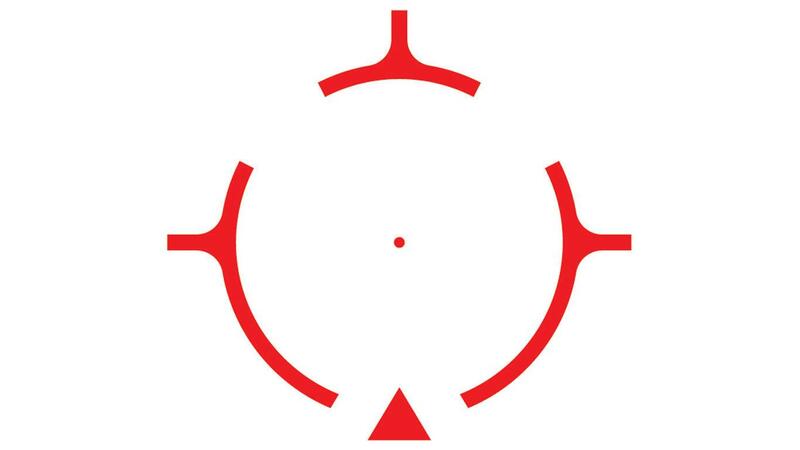 The one MOA center dot is extremely crisp and precise while the 65 MOA outer circle helps get you on target at a moment’s notice. 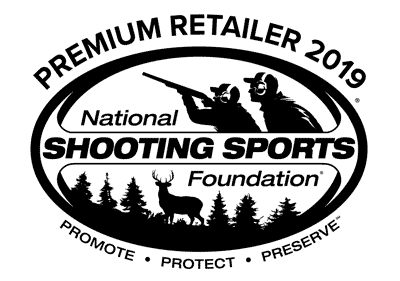 The tip of the bottom triangle is 27.5 MOA from the center dot for those time when you need to make a shot at distance. 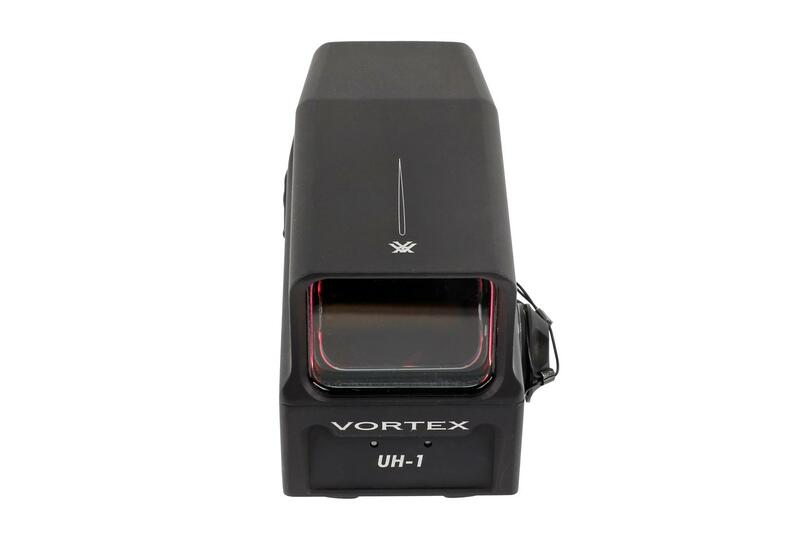 Vortex Optics is an American company developing optics for hunting, bird watching, wildlife watching, outdoor recreational sports, and law enforcement. 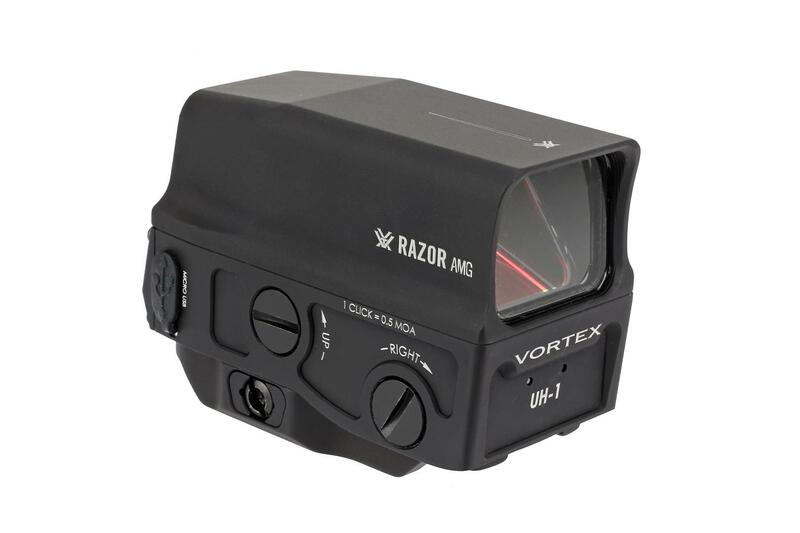 When you choose Vortex Optics, you join a community of hunters and shooters that understand what it means to use great optics.